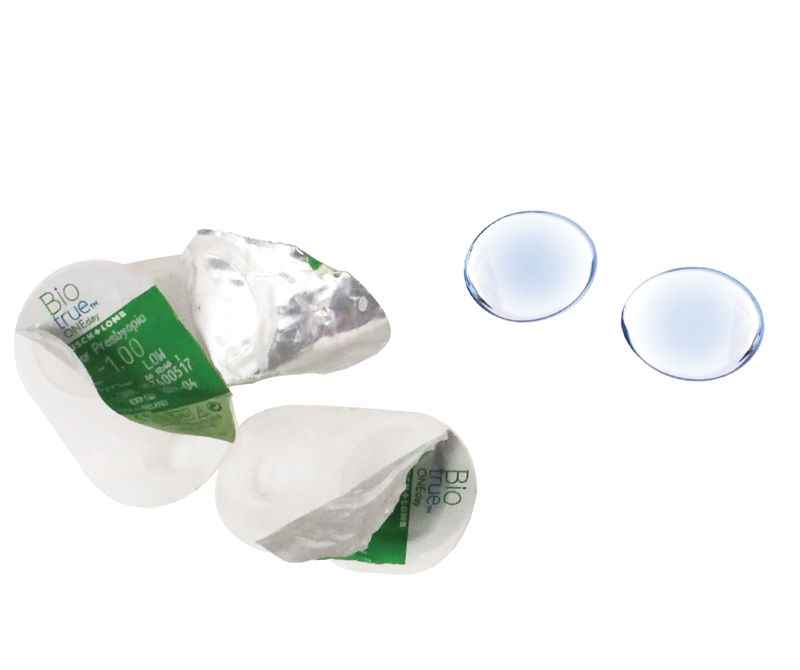 Did you know that contact lenses and their bubble packs are not recycled when you put them in the regular recycling collection bin? Contact lenses and their blister packs are too small! When recycling products get to the facilities, contact lenses and their blister packs get filtered out because of their size. They are then directed to the waste piles and therefore still contributing to landfill waste. With at least 45 million people in the United States wearing contact lenses, the amount of lenses and blister packs will start to add up. Another good rule-of-thumb is: Don’t Flush your Contact Lenses down the toilet, or put them down the sink. This adds to plastic waste in the ocean. People often forget that contact lenses are made of plastic polymers that are difficult to break down. Studies have calculated that roughly 2-3 billion contact lenses are worn annually in the United States alone. Also, the American Chemical Society found that around 21% of contact lens wearers flush their used contacts down the toilet or put them in the sink. !!!!! You can do the math on how many contacts are improperly disposed of. Flushed contact lenses contribute to the 51 TRILLION microplastic particles floating in our beautiful oceans. But good news! Thanks to a collaboration between Bausch and Lomb and TerraCycle, you can now bring your used contact lenses and contact lens blister packs to our office and help recycle them the correct way. We are one of the 11 offices in San Diego County that recycle contact lenses and their blister packs. Keep your contact lenses out of the ocean and from contributing to more waste. Collect your used contact lenses and the blister packs and drop them by our office. We will ensure they get recycled in the correct manner! 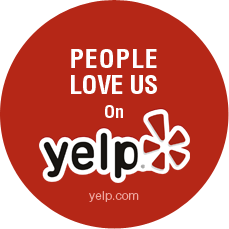 Call our office if you have any questions. Previous Post: Dr. Jenn’s featured Article in Women in Optometry Magazine.